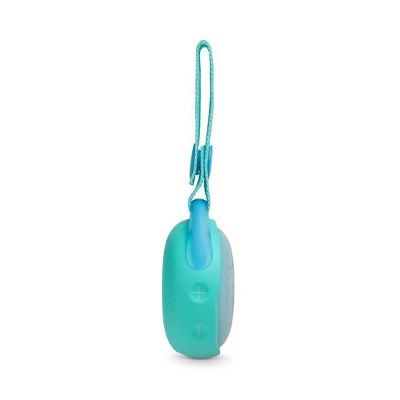 with durable materials and is even fully waterproof. 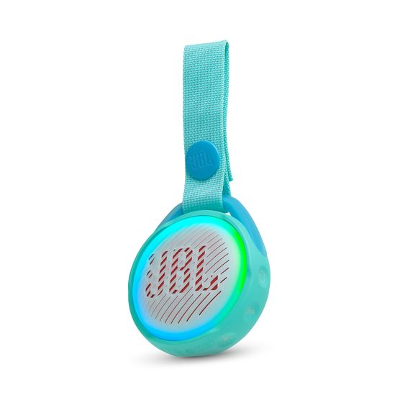 Packed with a rechargeable battery to enjoy up to 5 hours of playtime. 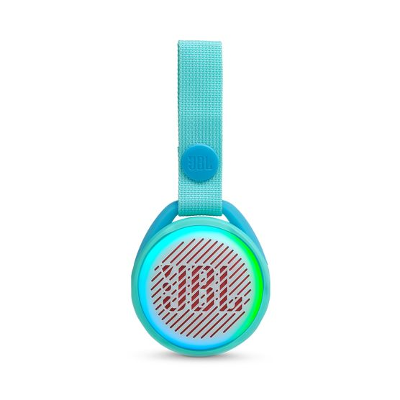 The fun built-in light mode will engage young music fans with the music. 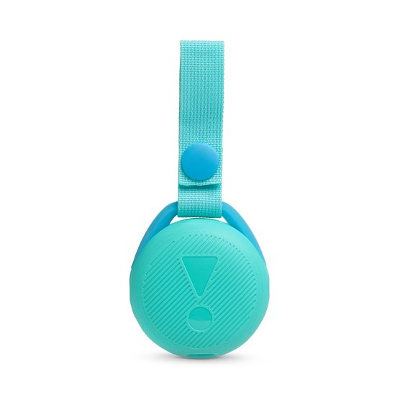 Ultra-portable with strap and sized for little hands.